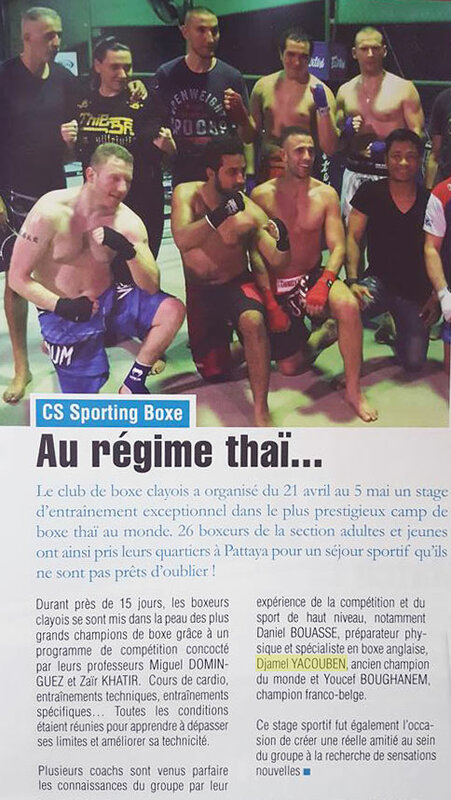 The love of sport, especially boxing Muay-Thai, brought together two passionate men: Mr. Yacouben, former world champion and Mr. Dominguez, President of the Claye-Souilly boxing club. From then on, a strong friendship was born. 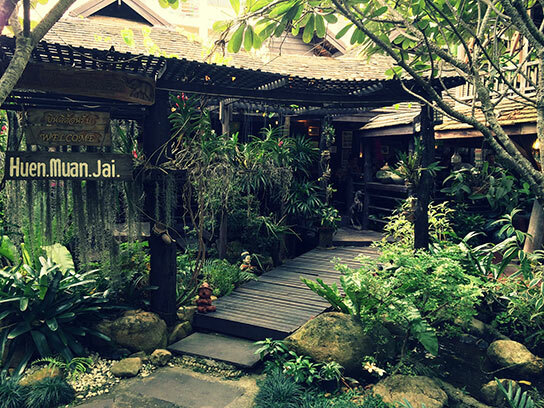 In 2016, they decided to share their love of this discipline and their expertise, by organizing discovery courses in immersion in the kingdom of Siam: Thailand. Faced with the growing success of these courses, training and development courses have been introduced. 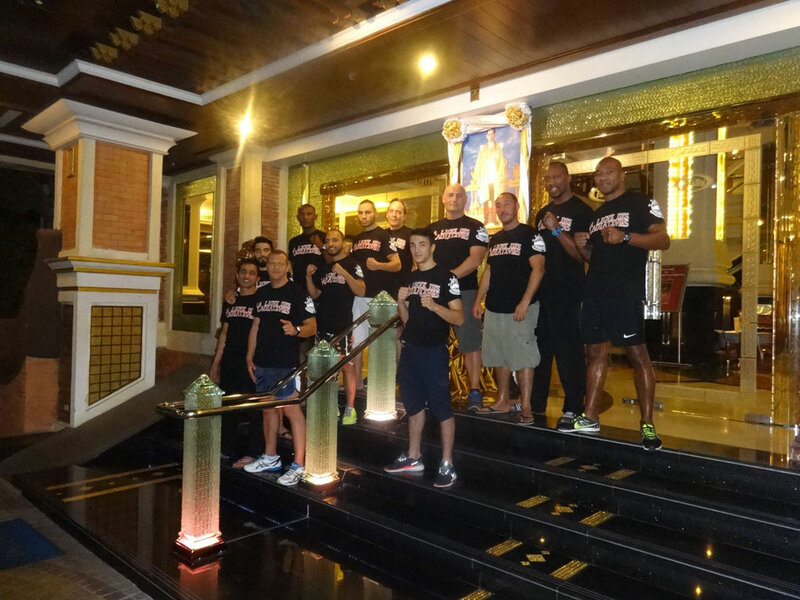 Once a year, the team of Prestige Fight organizes a session of Muay Thai courses adapted to different levels. Lasting ten days, they bring together audiences of all levels. 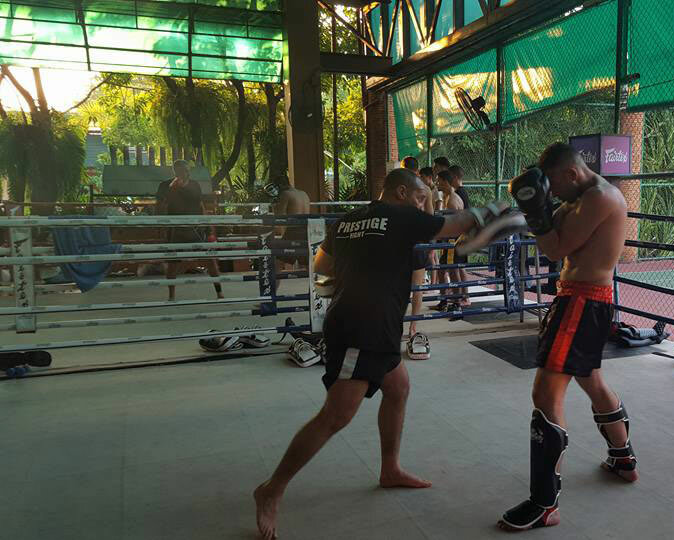 So, boxing Thai enthusiasts, beginners or experienced boxers, mingle and share their passion for fighting. 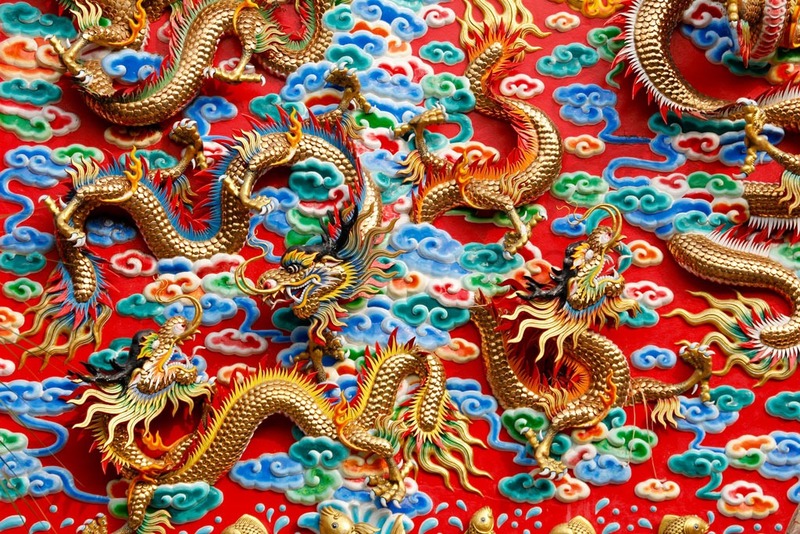 To offer an educational and qualitative education, adapted to the profile of each one of them, Prestige Fight limits the total number of participants to about fifty people. 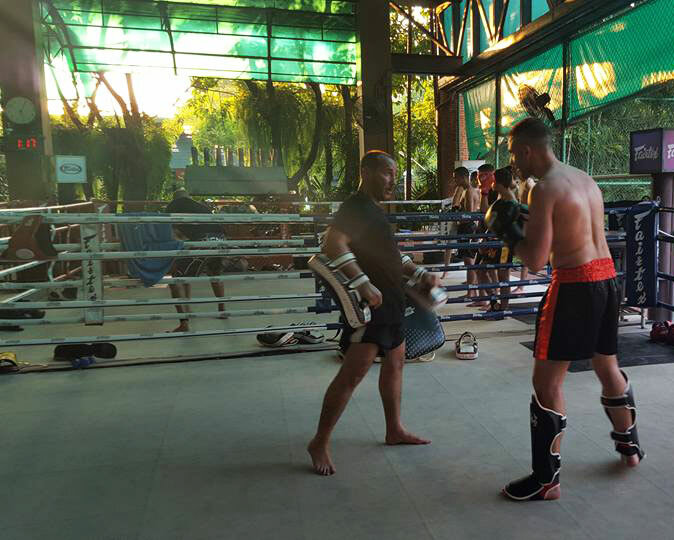 The main objective is to train the trainees, to refine their technique, to teach them the philosophy of Muay-Thaï, while immersing them in the Thai culture. To do this, the courses take place in typical training camps, used by the great local champions and are supervised by a staff of professional coaches, who speak French. No damming of the tongue will hinder the quality of the advice provided. All trainees are taken care of from their departure city to their return city, by a team that carefully monitors, all the needs of the participants. All are housed in comfortable rooms, take their meals together in the camp. 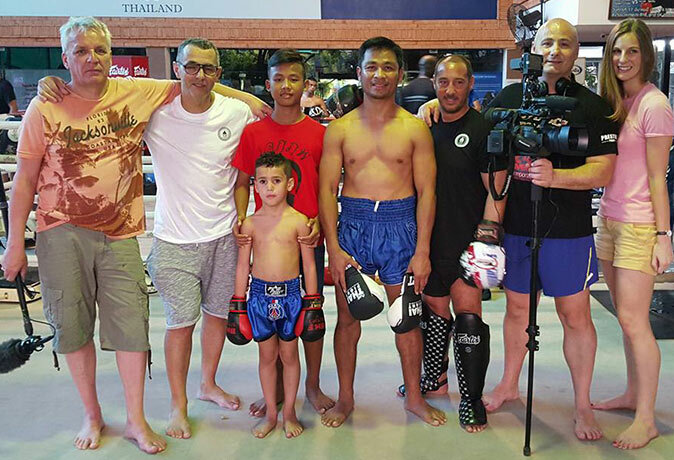 Their daily lives, are at the rhythm of the days of the real Nakmuay – Muay-Thai boxer. 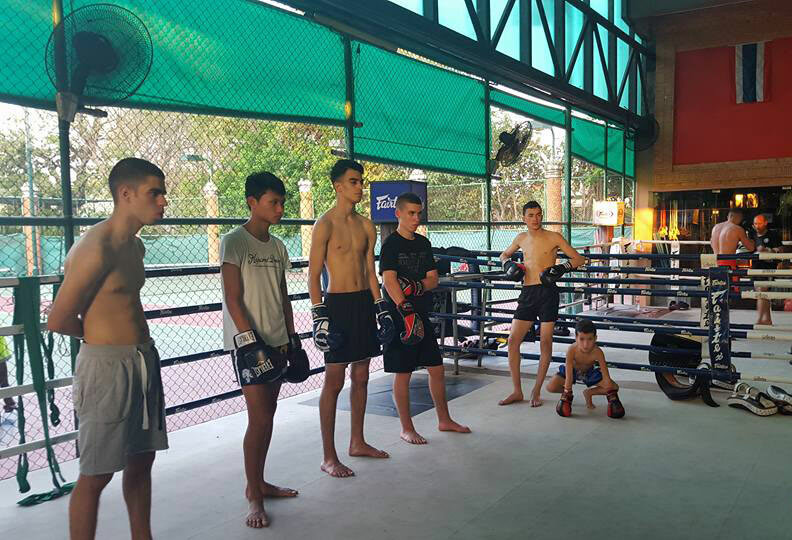 The afternoon is devoted to work focused on technical points with intensive sessions of PAO, melee and sparring. 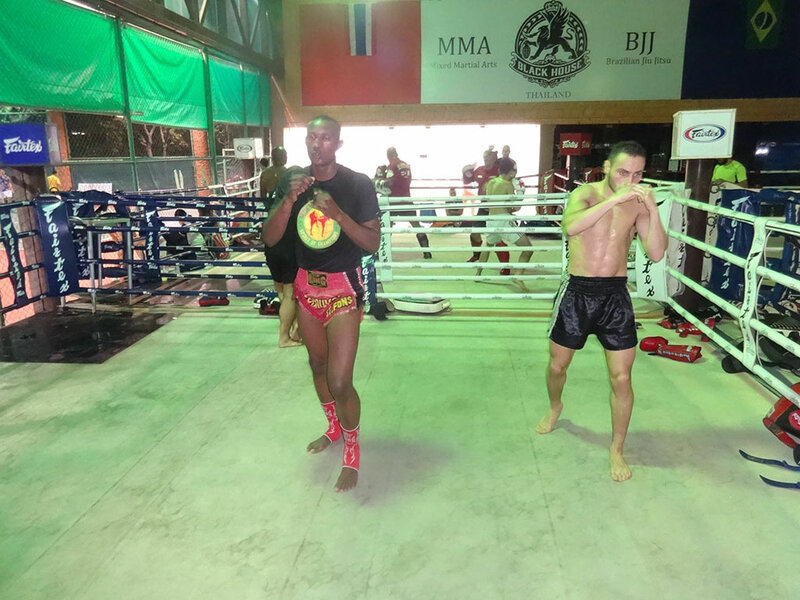 These exercises combining physical exercises and immersion in the world of Muay-Thai are carefully designed to induce rapid progress and a proven personal development.